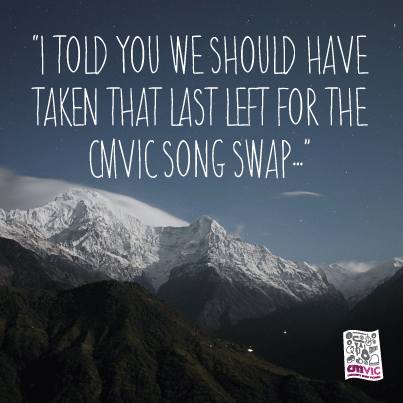 Song Swaps are my favouritest CMVic short activity! I love that you never know what will be presented and I always come away with some new gems, some new ideas and the warm glow of connecting in with others who love gathering people to sing. Barb, so beautifully written – ‘the warm glow of connecting’ captures what CMVic (and song swaps) are all about. Thanks for visiting.